HomeNewsKen Ferrie Answers - Can We Plant Yet? Ken Ferrie Answers - Can We Plant Yet? Is it time to get the planters rolling? What damage can be done if you push a planting date too far? 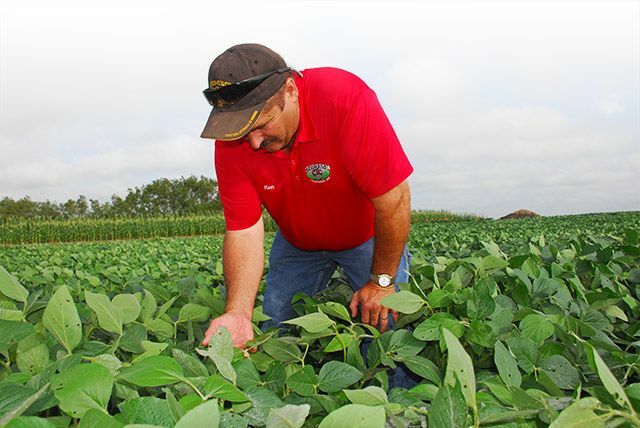 Farm Journal Agronomist Ken Ferrie of Crop Tech Consulting offers up answers in his latest Boots in the Field Report podcast.